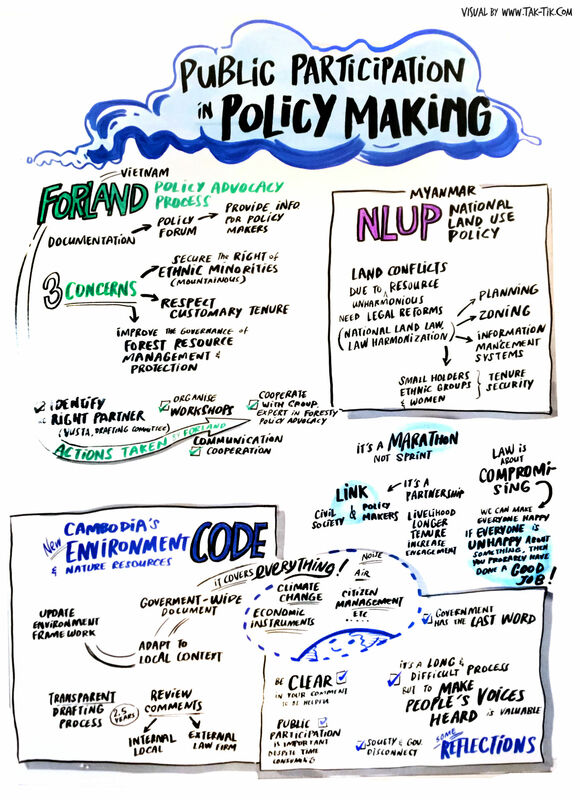 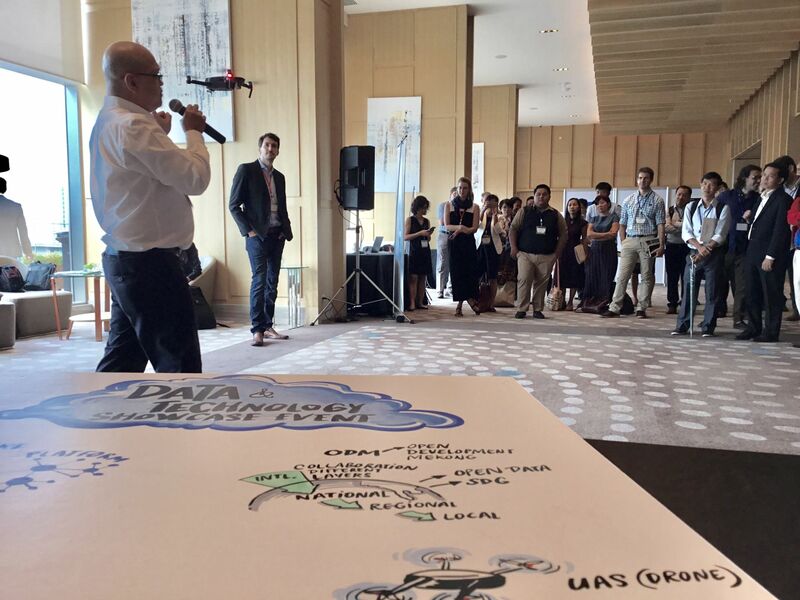 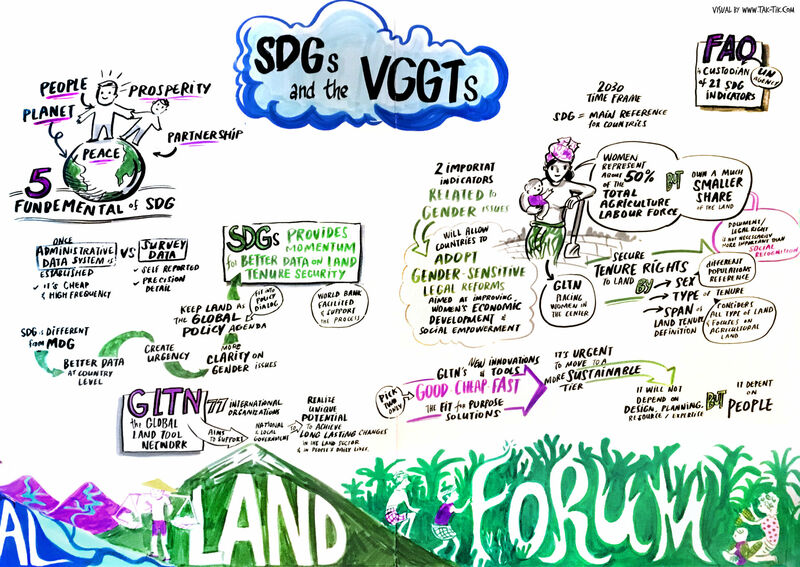 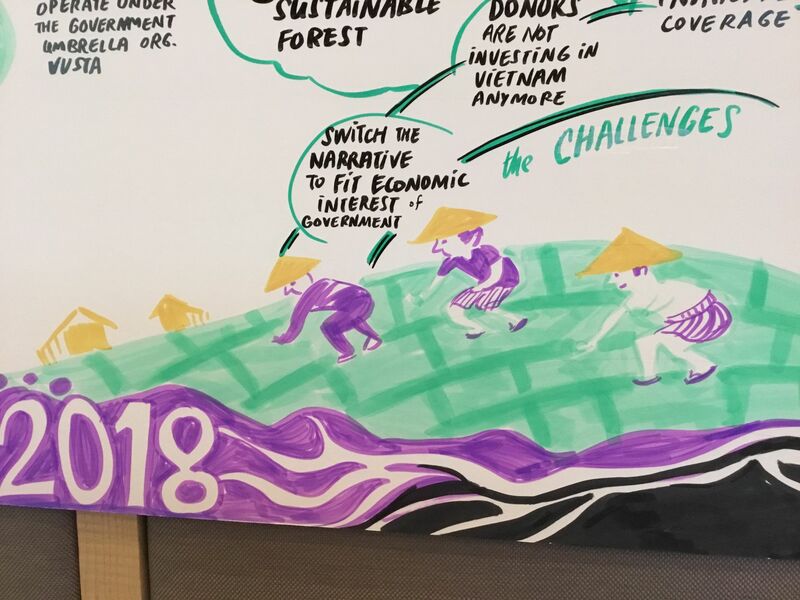 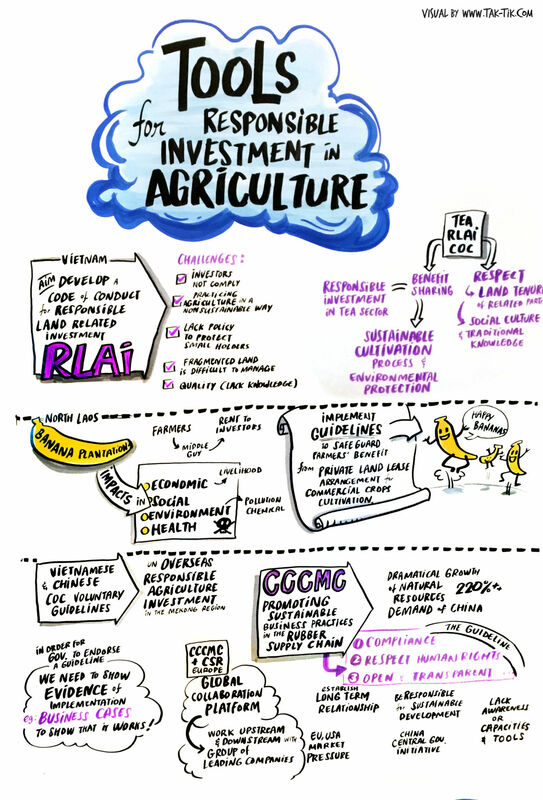 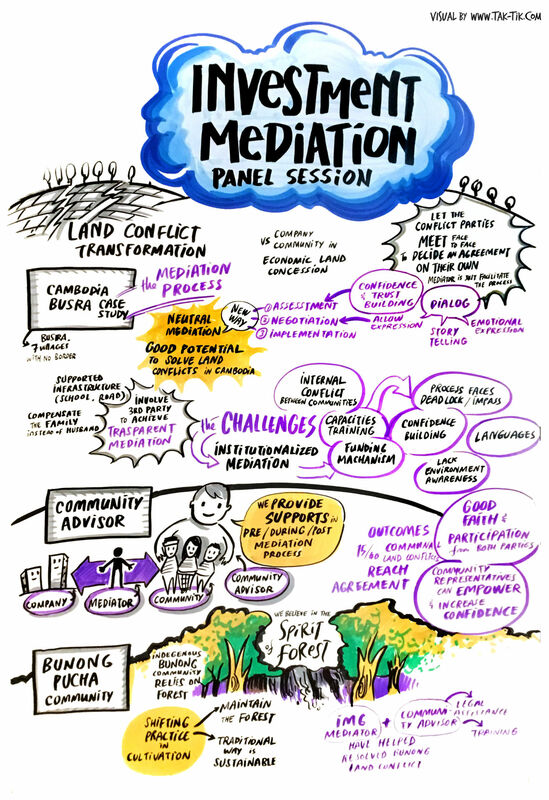 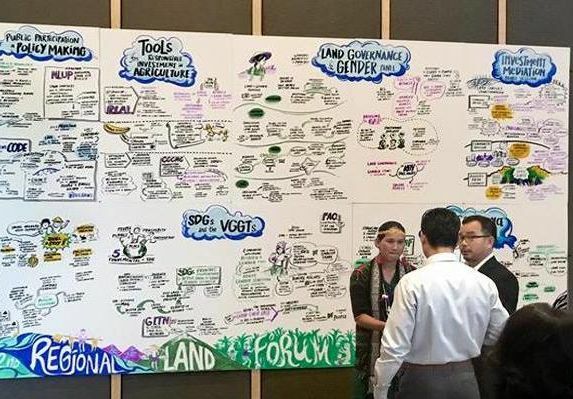 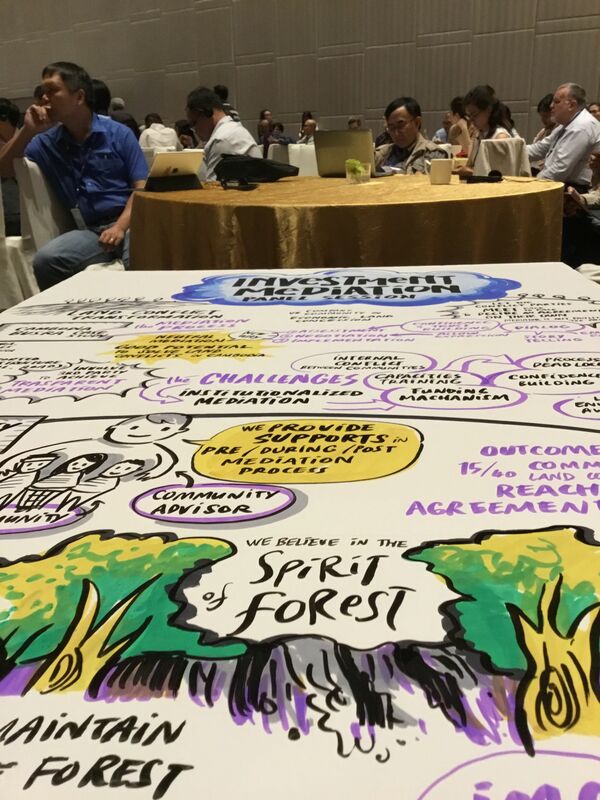 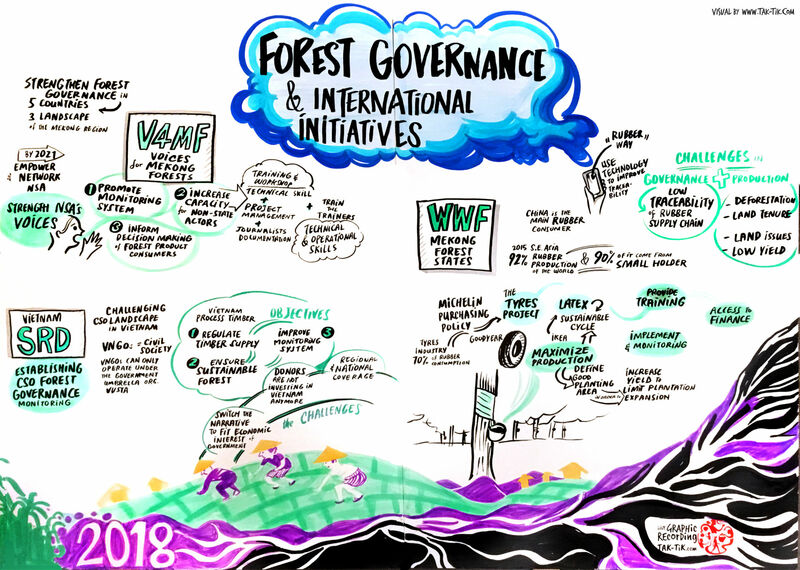 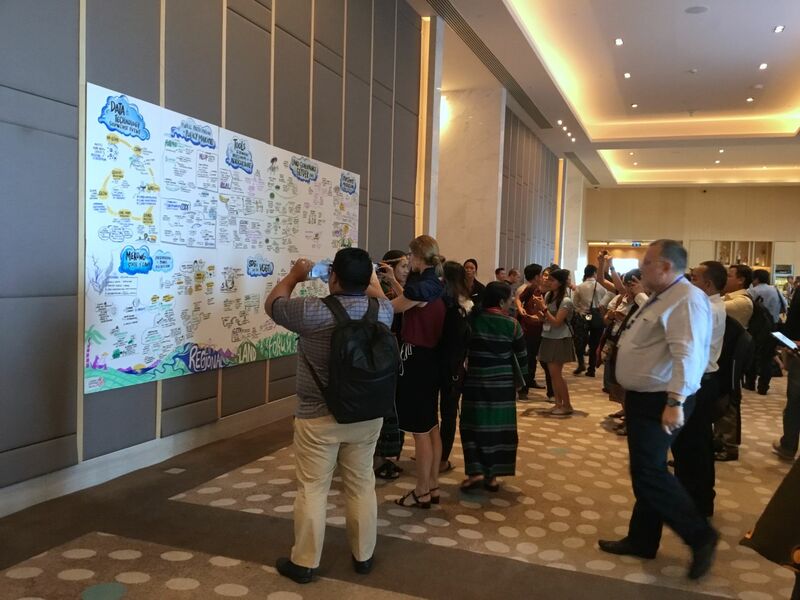 This is our 2nd time scribing at 2nd Mekong regional land forum 2018. 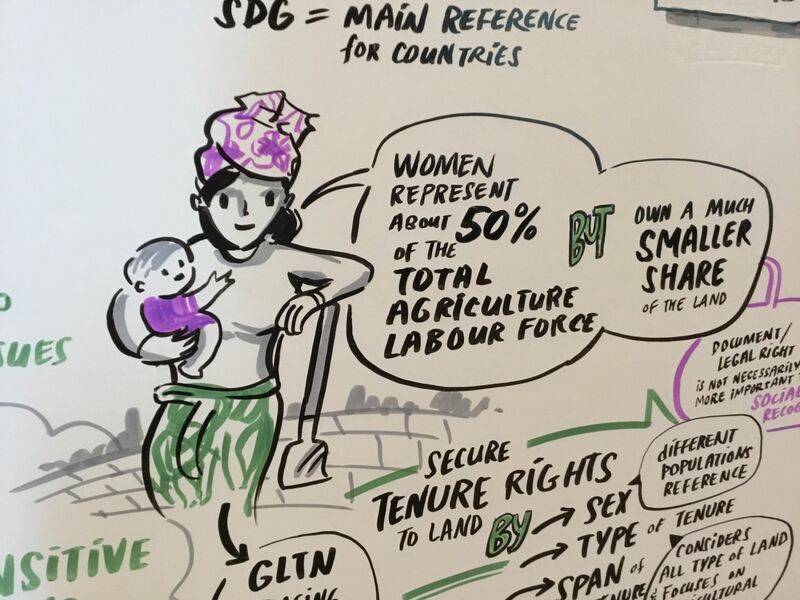 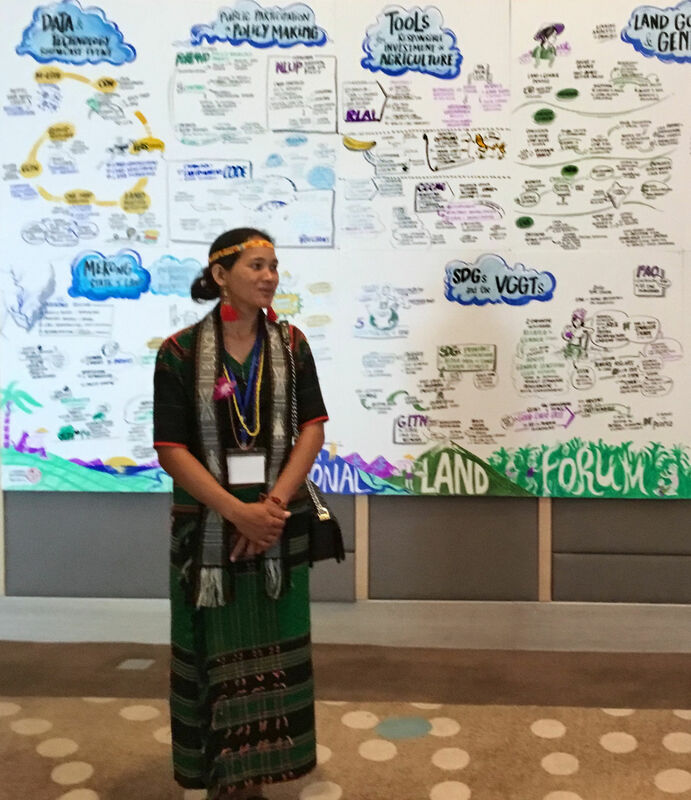 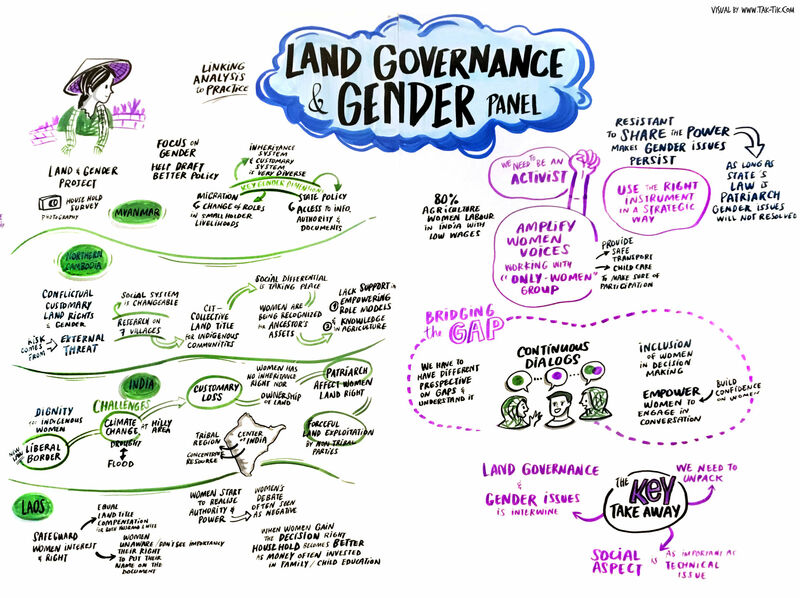 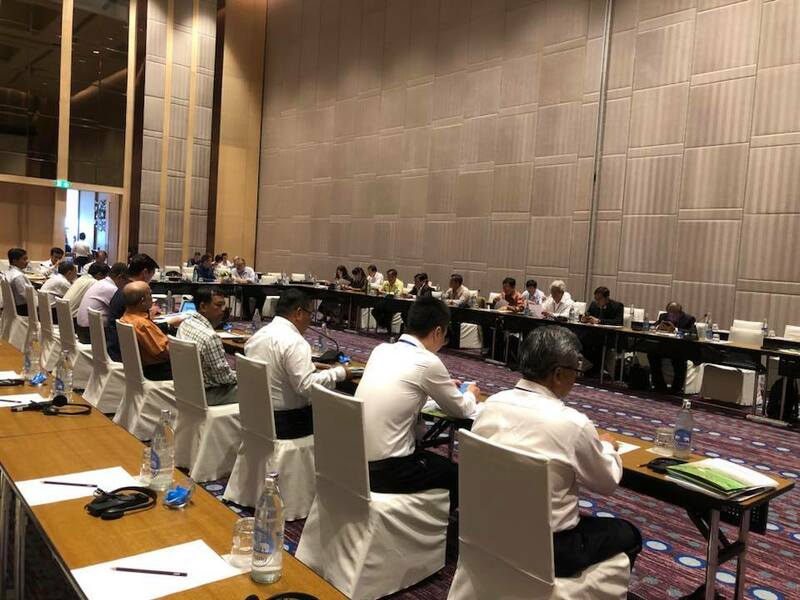 This year highlight, despite the main topic of Mekong region land governance & policy, are gender issues and data + technology in land governance. 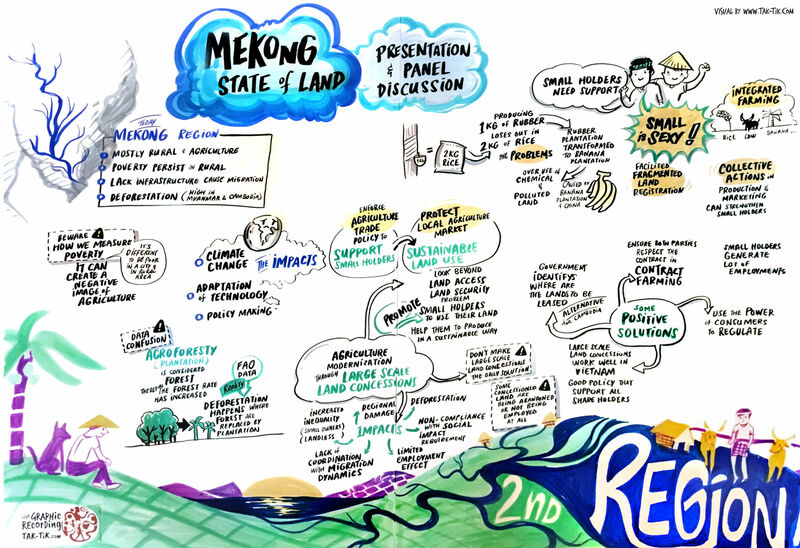 400 people from the Mekong (4 main countries of Vietnam, Laos, Cambodia, Myanmar & international guests) have come together for the 2nd Mekong Regional Land Forum in Bangkok, with the objective to achieve improved land governance for the most vulnerable people, discuss gender issues, securing family farmers and communities access to land and natural resources in the Mekong Region.